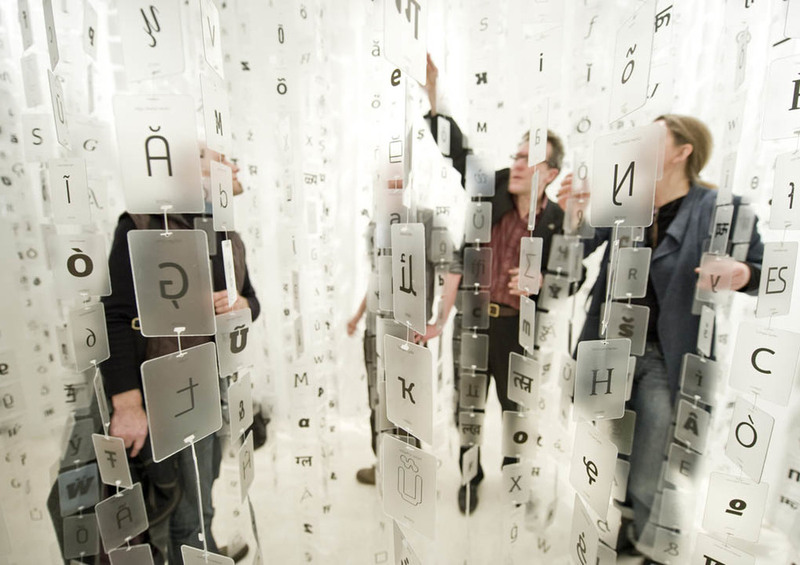 There are dozens of different script systems in use in the world today, giving shape to thousands of spoken languages. 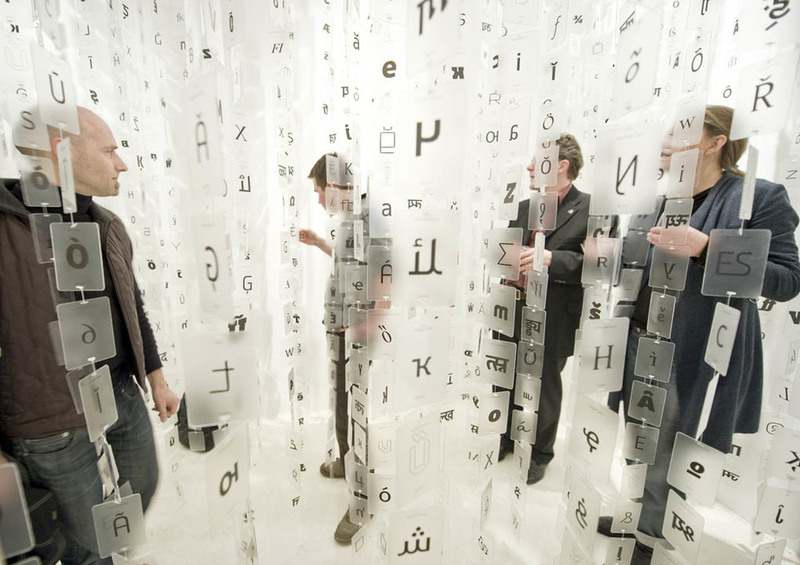 A typeface designer’s task is not only to visualize the emotion with which a message is spoken but also to ensure that the reader can absorb the message with a minimum of distraction. 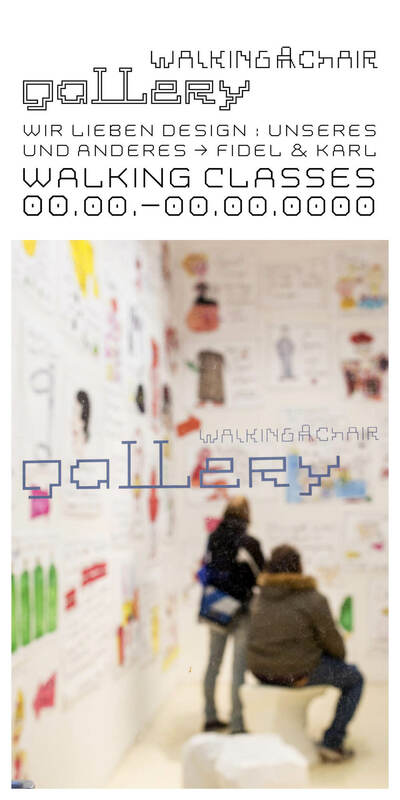 Walking Chair Gallery presents one of the most outstanding professionals in font design and programming – Bruno Maag from the Dalton Maag Studio, UK. 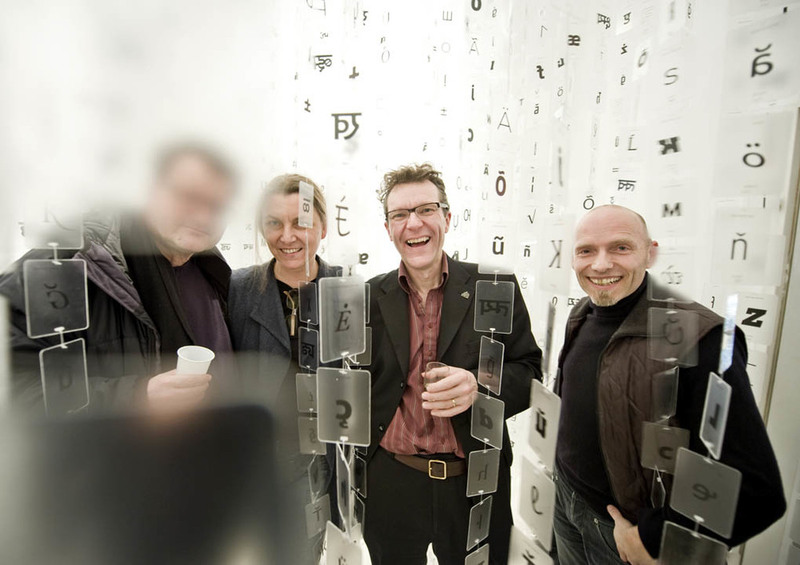 Founded in 1991 by Liz Dalton and Bruno Maag, Dalton Maag’s team has worked with some of the world’s most recognized brands: BMW, TUI, McDonald’s, Toyota, British Telecom, UBS, Winterthur Insurance, Coop Switzerland and many others. 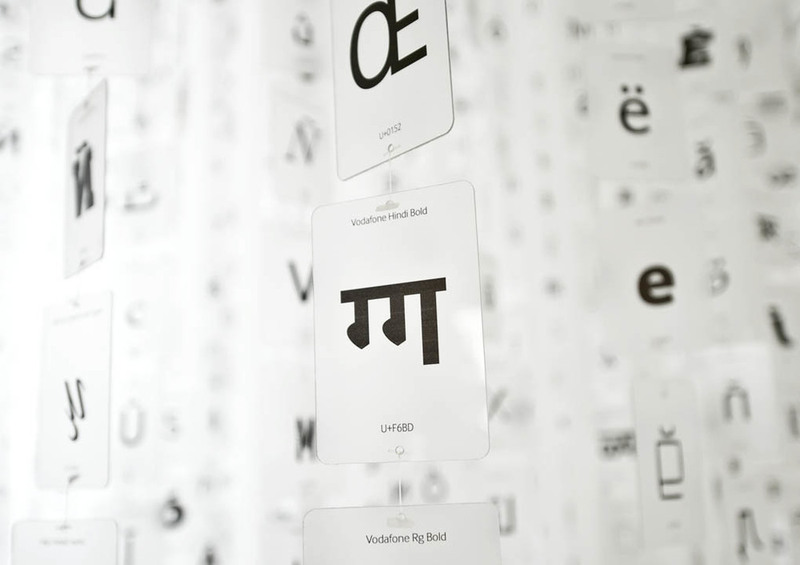 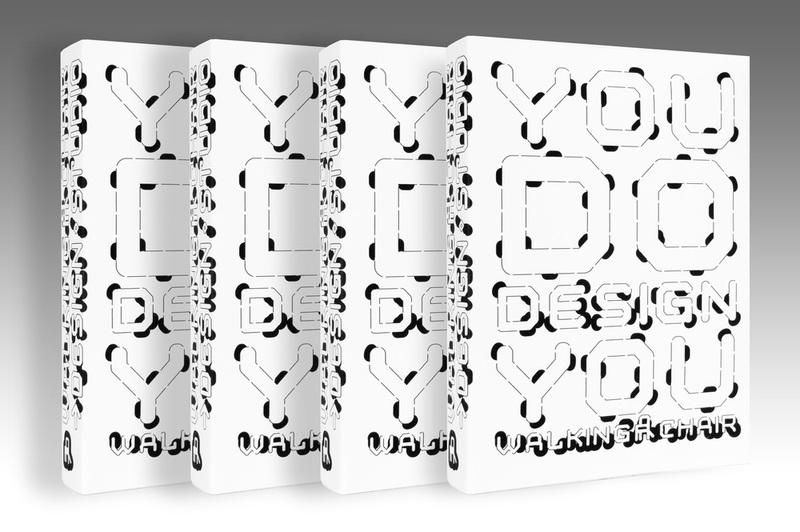 The unique combination of technical and creative competence allows Dalton Maag to create fonts for a global audience without compromising the client's corporate identity.